Lindsay Burton is one of 17 women we love in 2017! This series introduces you to women worth knowing, through the impact they are making and the glass ceilings they are shattering. Feeling unfulfilled after spending several years in the private equity sector at a number of well-known firms, Lindsay Burton decided that it was time to start a new journey, which is when she created Kayo. The name Kayo came about when Lindsay discovered kickboxing. Kayo aka KO, speaks to Lindsay’s fighting spirit as a female investor. Kayo offers mergers and acquisitions advisory and business brokerage services to micro-cap businesses. 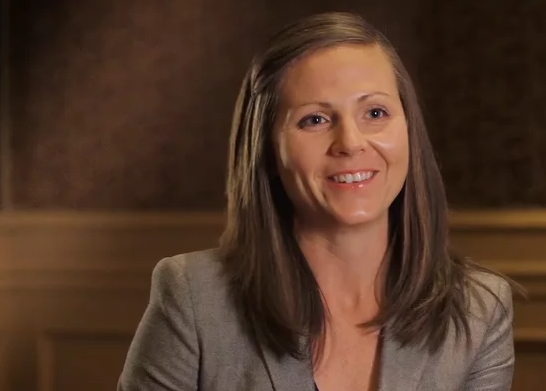 Shortly after founding Kayo, Lindsay launched the Kayo conference series. The Kayo conference aims to unite female investors by giving them the opportunity to network and communicate about topics such as capital, career issues, and the industry in general. 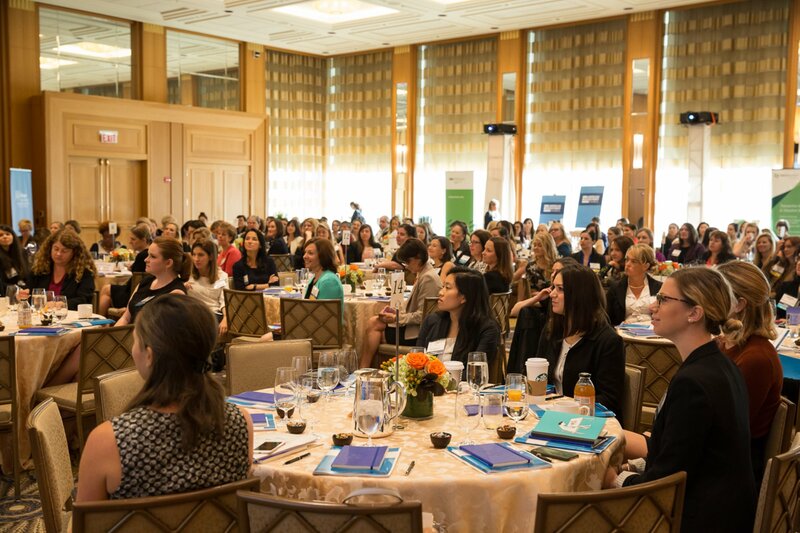 The Kayo conference series brings women from the real estate, energy, and private equity sectors together in three separate events. Along with the big annual event, women investors can also stay connected through Kayo’s email newsletters and online community. Below is an overview of what’s in store for 2017. You can find out more about the Kayo conference events here. Candice Campbell: Founder of Nimble Design Co.